Victor Hydraulic Cylinders are the proven choice for this industry. We work with global manufacturers supporting equipment with high utilization rates and frequently operating in extreme environments. 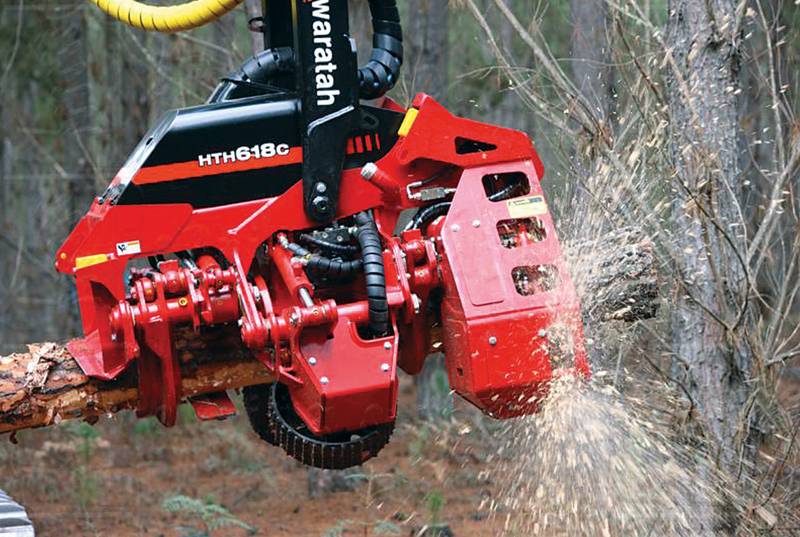 Our experience in the punishing conditions experienced in this field provides our clients with hydraulic cylinders that can handle the conditions and provide reliable forestry equipment for the end users. Our collaborative work with OEM’s utilizing their applications experience and our innovation provides leading edge solutions. Our integrated hydraulic and electronic controls minimise the risk of damage and our embedded transducers provide real time feedback information to the users.